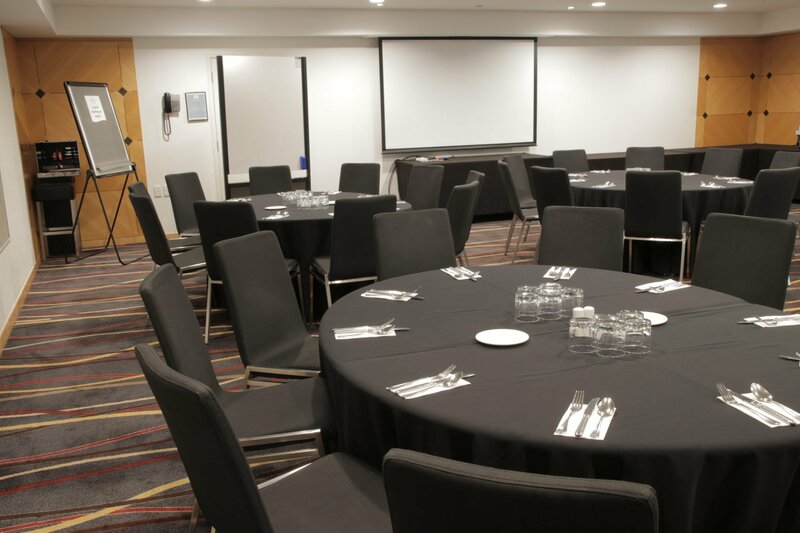 Located on level six of Crowne Plaza Auckland hotel, with a total area of 100 m², the Victoria meeting and conference venue can comfortably accommodate up to 70 guests for an intimate theatre style presentation or networking event. 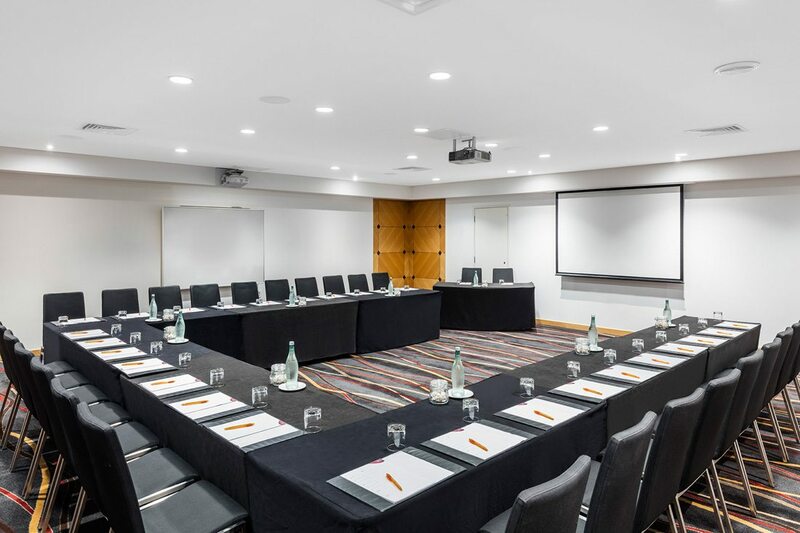 If you have been searching for Auckland conference venues suitable for hosting small-medium sized meetings, or you are after a break-out room, our Crowne Meetings Director would be only too happy to talk you through our options. The Crowne Plaza Auckland hotel meetings team will work hard to take care of all the little details so you can focus on getting your job done.